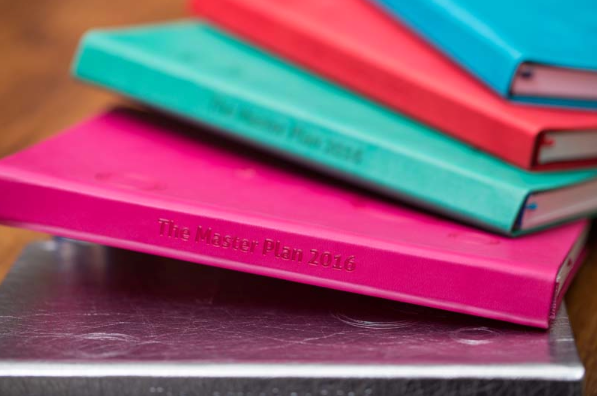 Planning For 2016 With The Master Plan and OTI Diaries. 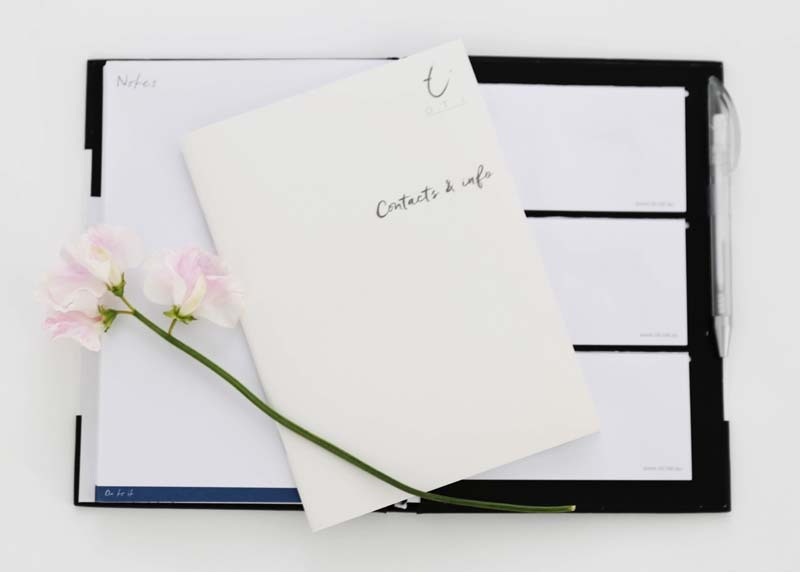 With the end of the year fast approaching it’s time to start thinking about which diary will be best to help you stay organised for the year ahead. *Event section to help making organising your next holiday or entertaining with friends easier. *A removable contacts and info booklet - giving you a single place to store your important info and contacts. *	It has an unique and vertical layout which allows you to arrange your day in a way which suits you best. *	It’s stylish and easily fits in your handbag, so it’s always there when you need it. *	An elastic closure, ribbon marker, removable notebook and perforated corners help keep your diary organised. *	There is also space for your menu plans, birthdays and a to do list. *	School holidays and public holidays for Australia, UK and New Zealand are included an they are perforated so you can remove the holidays which are not relevant to you. So what are you waiting for? Visit our online shop today and start getting organised for 2016 now!